Today it is imperative for anyone with high blood pressure, heart disease, prostate issues, cardiovascular disease, chronic fatigue, or cancer, to rid the body to undergo heavy metal detox. Heavy metal detox removes toxins such as lead, mercury, aluminum, cadmium and arsenic, have been clinically proven to damage and cause dysfunction in the lining of the arteries. Numerous established studies have confirmed that an impaired endothelial function (within the lining of the arteries) is linked to all major coronary heart diseases. 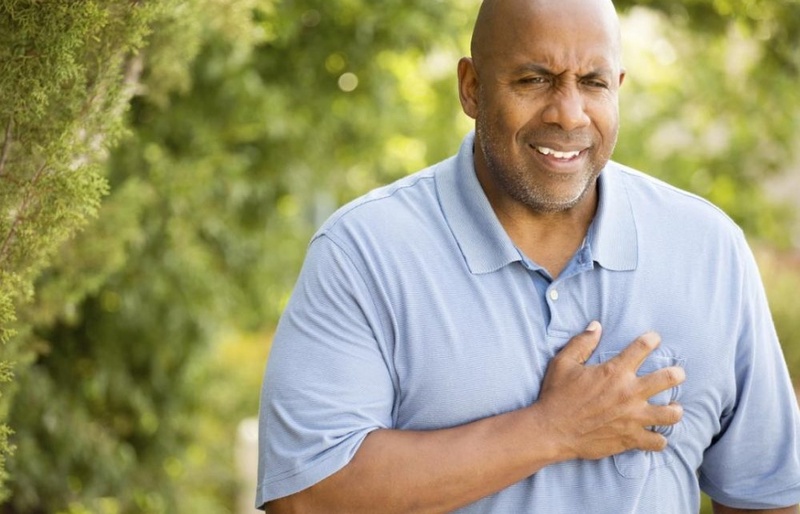 Heart Disease is the end result of injury that started at the extremely thin layer of endothelial cells that line the inside surface of the heart and blood vessel walls. EDTA Chelation Therapy appears to restore the body's ability to create the important substances, Nitric Oxide (N.O. ), prostacyclin and heparin, by removing these metals from the endothelial lining. One of these problem toxic metals, mercury, is known to cause damage to enzymes so undergoing heavy metal detox for mercury detox removal should be beneficial. Removal of these metals appears to result in improved delivery of oxygen and nutrients to the tissues of the body. The theory of EDTA chelation removing the solid sticky plaque with a unique mechanism, and dangerous solids being converted to a liquid, then transported away to be eliminated as a natural, normal phenomenon of body chemistry is still held by some. It does appear however that the discovery of N.O. production increasing with EDTA chelation is exactly what is happening, and that the excess plaque is removed through normal metabolic functions due to the body achieving a new level of homeostasis. This affords a possible explanation for the beneficial effects of EDTA chelation. In addition, EDTA Chelation Therapy blocks the slow calcium currents in the arterial wall, resulting in arterial vasodilation. In 1999, Dr. Valentin Fuster, M.D. published a Book called The Vulnerable Atherosclerotic Plaque. Dr. Fuster was at the time the President of The American Heart Association, and also was and still is the Chairman of theDepartment of Cardiology at Mount Sinai School of Medicine in New York City. This book shows that heart attacks do not occur in areas of maximal plaque buildup where calcium has hardened large deposits of cholesterol, but in fact occur in fresh, "vulnerable" plaques that get INFECTED with germs, such as Epstein Barr Virus, Herpes Virus, Cytomegalovirus, and other low level germs that infect humans. Researchers are now in the process of studying and proving that these germs are more prevalent and "infectious" when N.O. is not present in sufficient amounts. 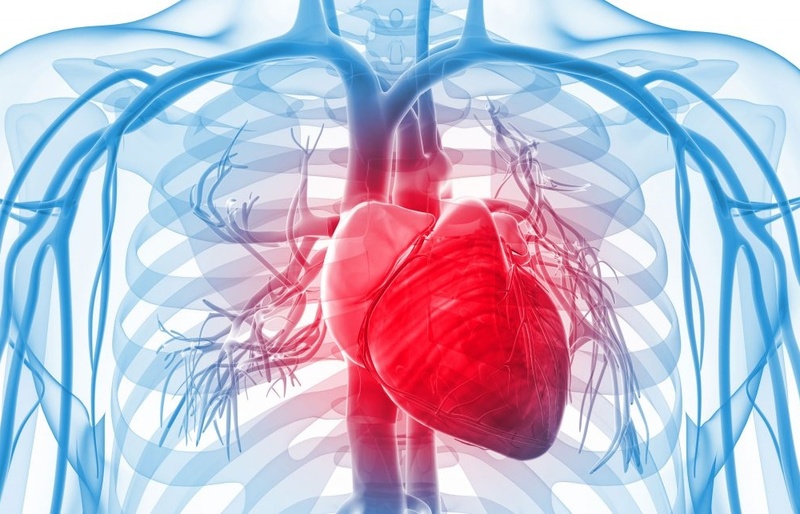 By removing the circulatory heavy metal toxins with heavy metal detox, EDTA chelation therapy enhances cardiovascular blood flow and function. Today it is imperative for anyone with high blood pressure, heart disease, prostate issues, cardiovascular disease, chronic fatigue, cancer or for preventative health measures to test for toxic metals. Therefore, heavy metal toxicity leads to decreased amounts of Nitric Oxide, which leads to unrelaxed blood vessels and associated decreased blood flow, AS WELL as vulnerability to infection of fresh cholesterol by low grade virus, such as Herpes, that can form and break a vesicle within an artery and cause an immediate Hypercoagulable state, with a subsequent blood clot formation and sudden death. Endothelial cells play a vital role in the health and integrity of every tissue of the body. N.O. is a potent vasodilator and a strong anti-oxidant. When the endothelium is damaged, N.O. production is reduced. This leads to the reduction of vasodilatation, or conversely, an increase in vascular constriction. Reduced N.O. production, as a result of toxic metal insult, leads to a reduction in vascular lumen size, restriction of blood flow, and ultimately an increase in blood pressure. This means, in layman's terms, an increased risk of stroke and heart attack. The proper amount of NO secretion is therefore of paramount importance, as imbalance of this contractility function will lead to hypertension, the silent killer. If the local vascular homeostasis is disturbed, it will result in platelet deposition, aggregation and a release of factors that promote smooth muscle proliferation. When this happens, you may get fibrosis, atherosclerosis and thrombus formation. As imbalances are first initiated at the endothelial level, where insults excite an inflammatory response, the endothelium is therefore the first link between inflammation and coagulation. Meanwhile, a small amount of LDL ("Bad") cholesterol that has built up in the artery wall becomes oxidized. Oxidized LDL is one of the triggers that set off a chain reaction. It causes the endothelium to express a special kind of molecule "glue" called ELAMS (endothelial-leukocyte adhesion molecules). These molecules, which happen to be floating by in the bloodstream causes certain kinds of white blood cells (monocytes and T lymphocytes) to stick to the endothelium. At this point in time, the inflammatory response is still well under control and normal, whether it is in the artery or in the tissue. Toxic heavy metals are ever ready to attack the endothelium, effective heavy metal detox with EDTA chelation is used to deal directly with the source of injury. The endothelium, in an attempt to heal itself, launches an inflammatory response to get rid of the unwanted guests. This intricate process begins in the tissue under the endothelium. Due to inflammatory reactions, the endothelium's structure becomes permeable to lipoproteins, particularly low-density lipoproteins (LDL) and macrophages. These particles will enter into the site of injury, accumulate cholesterol as cholesterylester and develop into foam cells. A raised LDL-cholesterol and related cholesterol carrier called lipoprotein (a) concentration is recognized by many as a major risk factor for heart disease as it appears to be the donor of cholesterol deposited in the atherosclerotic plaque. Being adhesive, the cells will attract other substances, resulting in a continuous deposition of unwanted conglomerate which we call fatty streak. The latter consists of lipids (fats), complex carbohydrates, blood, blood products, fibrous tissue, oxidized ascorbates and calcium deposits. As the fatty streak becomes increasingly larger, this resulting fibrosis forms an "endothelial tumor" or a plaque. The process of plaque formation is called atherosclerosis. Atherosclerosis blocks the blood's pathway and narrows the arteries over time. This affords a possible explanation for the beneficial effects of chelation. In addition, EDTA blocks the slow calcium currents in the arterial wall, resulting in arterial vasodilation. It has been known for decades that stockpiling of cadmium in the kidneys causes high blood pressure. Cadmium is unavoidably ubiquitous in our foods. Cadmium isn't the only heavy metal in the environment that can tank up in the kidneys and create hypertension. Lead, mercury, arsenic and other heavy metals have the ability to damage kidneys. They can all damage the endothelial blood vessel lining, damage enzymes crucial in maintaining normal blood pressure, and damage the channels in cell membranes of blood vessel and heart cells so that calcium, magnesium, potassium and other minerals do not flow the way they should, another mechanism to cause high blood pressure. Just having a blood lead level that is "normal", but at the end of normal, increases your chance of cancer 68%, increases your chance of early death from any cause by 46% and death from cardiovascular disease 33% It took decades before scientists began to realize that the cut-off for lead was too high for children to have normal brains and intelligence. Not only are scientists discovering that "normal" blood ranges of heavy metals are much too high for healthful longevity, but that unsuspected heavy metals are the cause of much cardiovascular disease, especially high blood pressure. It is especially imperative to correctly assay for lead if a patient has hypertension because it can not only destroy the kidneys but also brain function. Older →The wealth gap is really a health gap.